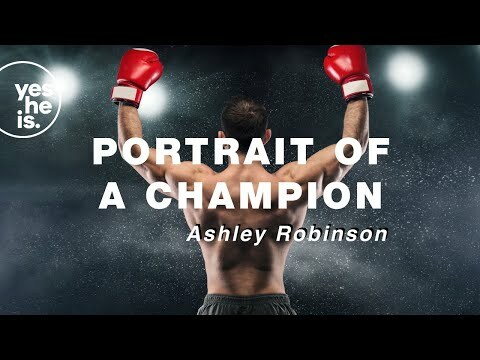 K1 champion Ashley Robinson talks about how his beliefs and his career work together to make him a champion. Bear Grylls reveals how he relied on God especially during his Mount Everest Climb. He says when it comes down to life or death situations life becomes very raw and your perspective changes. 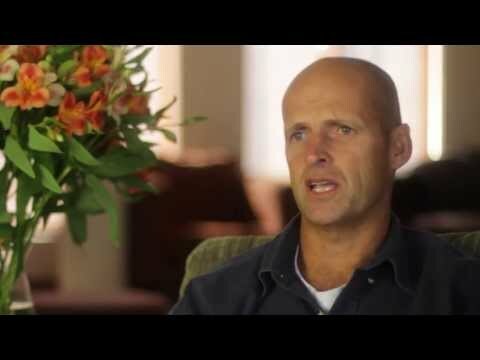 This is the story of how Gary Kirsten found God and how he lives is life for Him. You know the football star. Listen to the Warner's tell the story of their love, marriage, and the pressures they faced along the way. 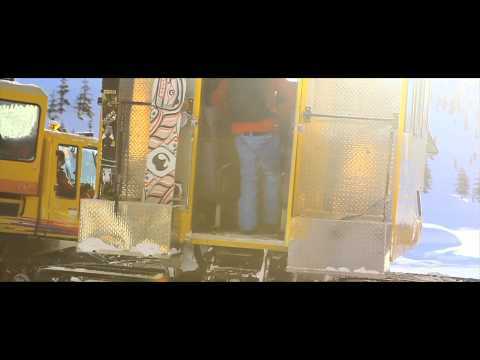 Kelly Clark achieved the dream living life as a professional snowboarder. Yet she wasn't fulfilled. She had achieved everything that was supposed to make her happy and yet something was missing. International boxing champion Manny "Pacman" Pacquiao, is now telling the world about the true champion of his life - God. 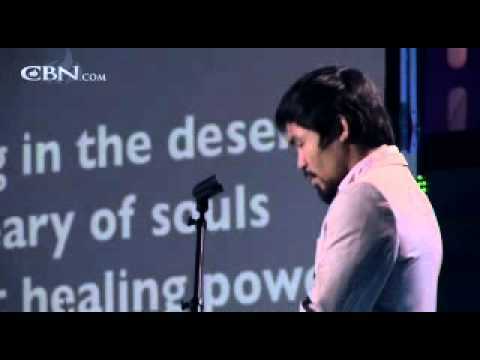 In this short clip, Manny Pacquiao shares how in spite of his fame and fortune, he lived a very empty life... Then one day, he discovered there is more! 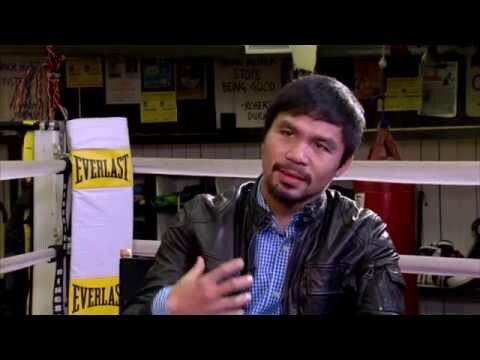 In this short clip Manny Pacquiao shares how before accepting Jesus about 4 years ago, and in spite of all his money, Manny experienced a very empty life. Even though he prayed daily, Manny was not living for God. He is sure that if he had died back then, he would not have made it to heaven. 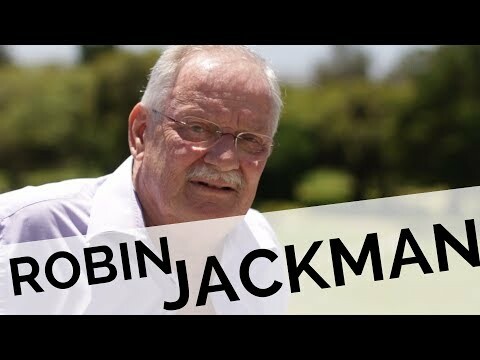 Robin Jackman is one of the worlds most recognised cricket commentators. He shares his story of how he beat cancer and found Christ. A short film about Rusty Moran's journey in big wave surfing. The highs, lows, losses, faith and future. Seth Curry talks about his faith, career and being second his entire life. Most of us have been on the receiving end of rejection, a broken dream, or heartbreak. And while this is not an easy space to go through, when we are grounded in the truth, we can endure the tough times. Tim Tebow talks about what he's learned along the way, building confidence in his identity in God, not the world. Steph Curry is one of the most popular NBA players right now. Find out what keeps him humble, grounded and rooted in the right perspective whenever he steps onto the court. 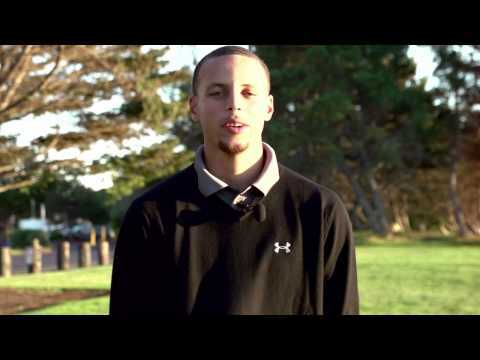 Share this clip for your friend who loves basketball. 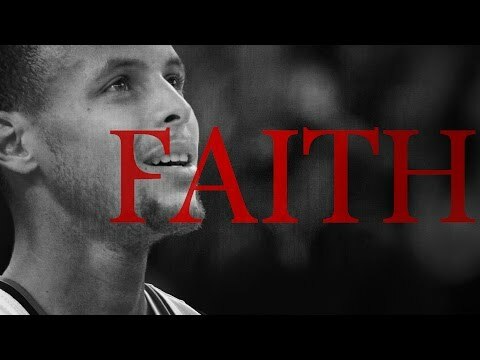 NBA 2014-2015 Season MVP, Stephen Curry, is a devoted christians. His life is reflects God's work on and off the basketball court. 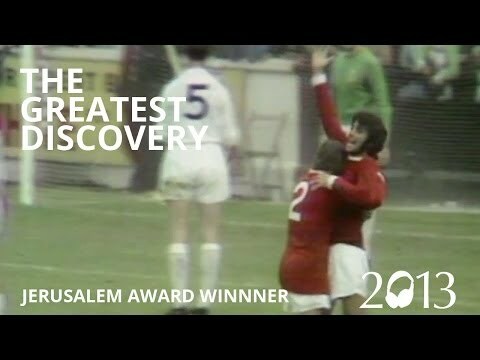 Manchester United scout Bob Bishop finding George Best is possibly the biggest discovery ever made in Soccer/football. But there is an even greater treasure to be discovered when we find Jesus Christ. Manny Pacquiao is a living legend. A larger than life character who seems to be able to overcome and conquer any challengers that stands in his way. But his biggest success in life is not what happens inside the ring. 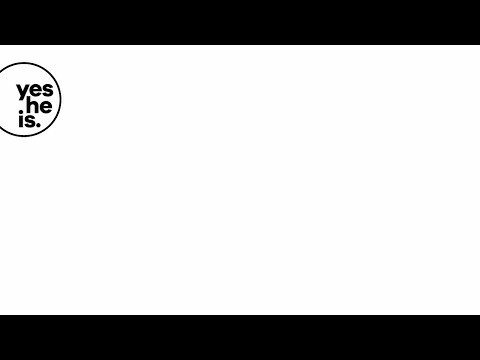 Jonathan Armogam played professional football for over 10 years. On paper it looked like he was a champion, but on the inside he felt like a loser. Until he found real love and acceptance in a place he never expected.